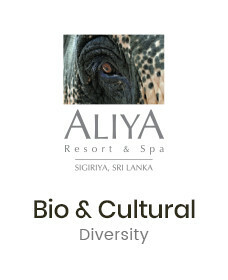 As one of the unique hotels in the cultural triangle of Sri Lanka, Aliya Resort & Spa provides a variety of facilities & excursions for it’s guests. 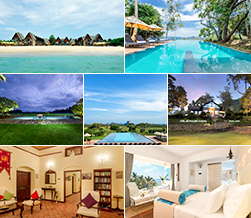 Those who are looking to relax & unwind can spend the day at the resort using its array of in-house facilities. If you are searching for adventure, capitalizing on its location, Aliya Resort & Spa offers a range of the very best excursions and activities the area has to offer. End the day with a rejuvenating spa treatment at “Ayur Vie” spa as you look back at the incredible day that it was.